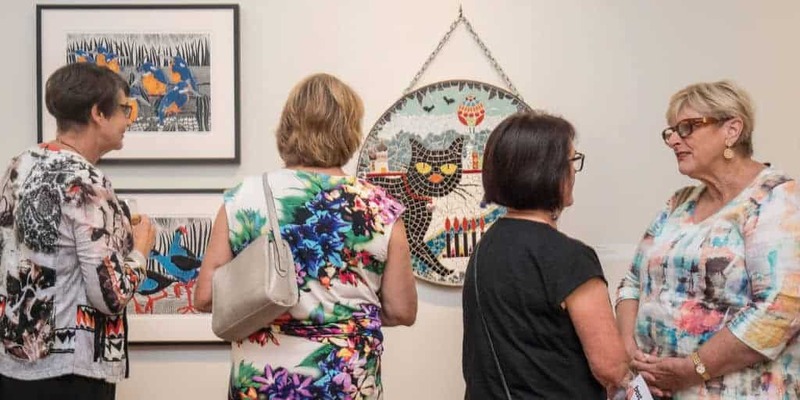 Each year the talents of the Friends of SAM Inc. are celebrated with an open access exhibition showcasing the diversity and strength of local artists in the Goulburn Valley Region. The exhibition explores a range of media such as painting, printmaking, drawing, textiles, ceramics and photography. SAM Local Spotlight is an exhibition supporting a local artist from the region, chosen from an open call-out process. 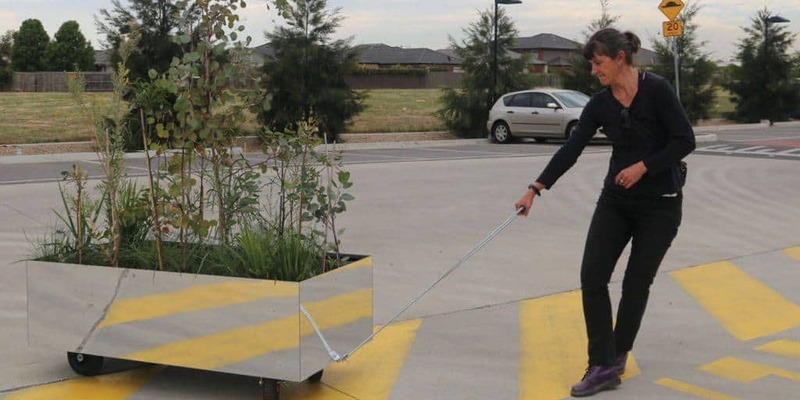 Our 2019 featured spotlight artist is Maree Santilla from Echuca who works across drawing, painting and sculptural ceramics. 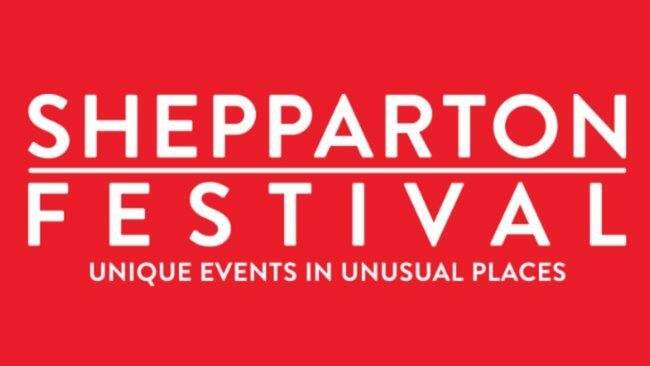 Shepparton Festival - Victoria's longest running non-for-profit regional arts Festival. Join us in March 2019 for our 23rd annual event.